Positive Outcomes for Families and Children...It's what we do! FCRP has developed many curricula, publications, and customized solutions for child welfare social workers and other human services professionals. 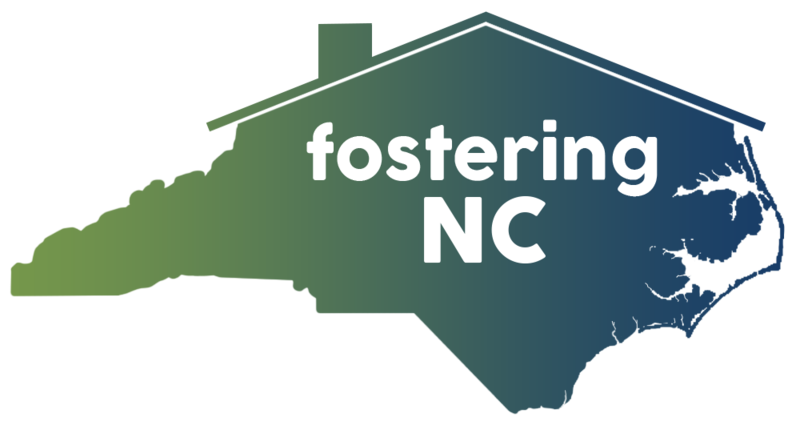 Our publications provide valuable information for child welfare professionals, and foster and adoptive families in North Carolina. 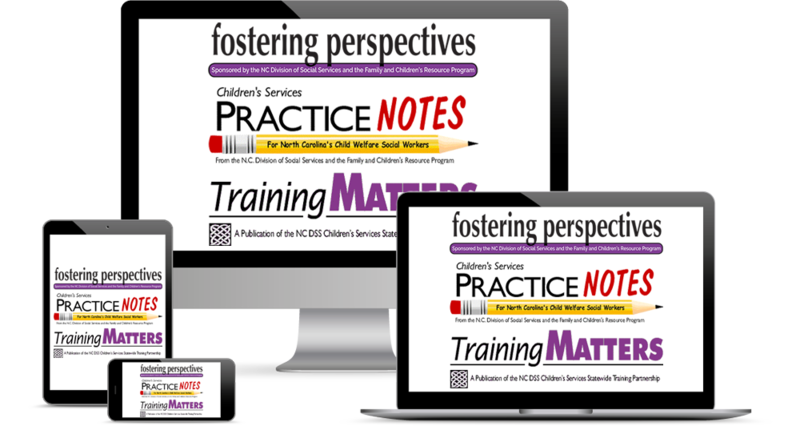 Watch recorded webinars and short courses developed by FCRP for social workers, supervisors and foster parents.